Calling all book lovers! Wouldn’t you love to have a bookmark that will last as long as your book does? And would you love FREE books? I’ve got both of these for you! 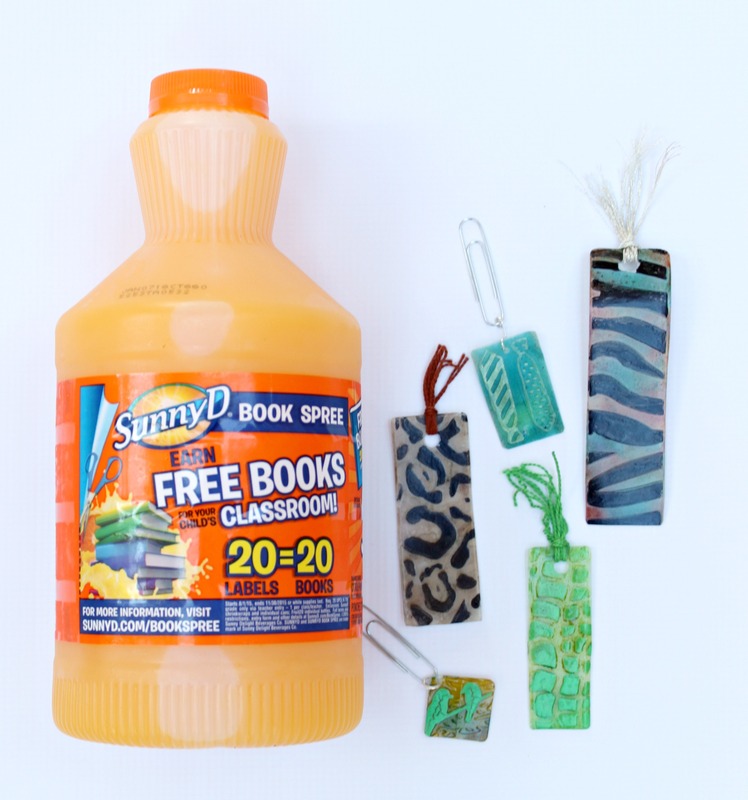 Keep reading to learn how to earn 20 free books for your teacher’s classroom AND how to turn the empty SunnyD containers into beautiful long lasting plastic bookmarks. 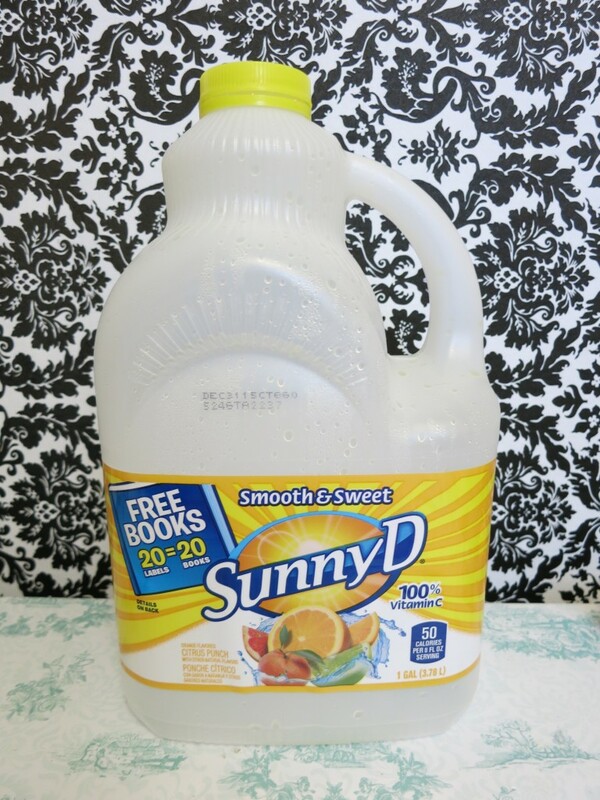 Parents clip and collect eligible SunnyD UPC labels. Parents send UPC labels with their child to a participating teacher. Teachers collect UPCs, fill out the entry form and mail both to SunnyD. SunnyD sends books to participating classrooms (limit of 20 books/classroom). Don’t Delay – the Book Spree ends 11/30/2015! My kids love SunnyD, so we’re snapping them up at HEB and quickly collecting labels and empty bottles. Since my kids’ classrooms will be receiving 20 free books once we collect enough labels, I thought it would be fun to make bookmarks for the class to use with all their free books. Paper bookmarks are too flimsy, so I decided to use the plastic from the SunnyD bottles to make these unbreakable bookmarks. 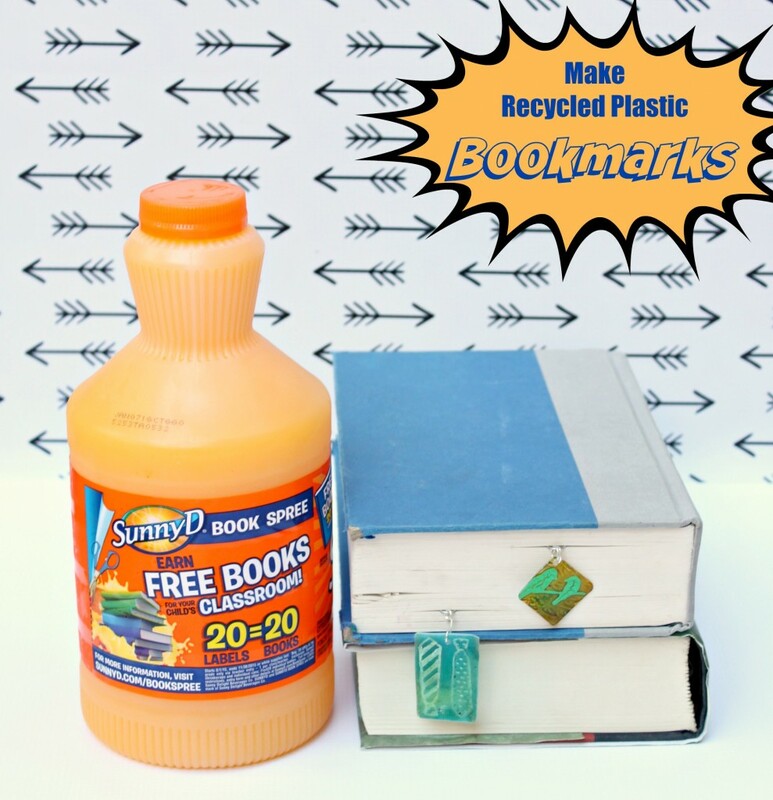 Step one: Clip and save the UPC label from the container to send your teacher for the SunnyD book spree. Clean the container well and let it dry. Step two: Cut the containers into 1 inch strips of various sizes. 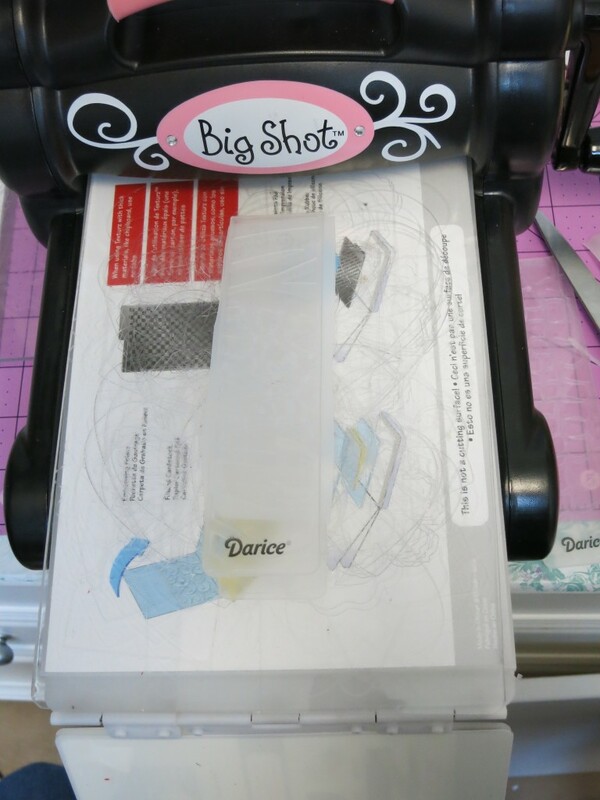 I use a craft razor to cut into the soft plastic. Trim the plastic into the desired size and shape for the bookmarks. 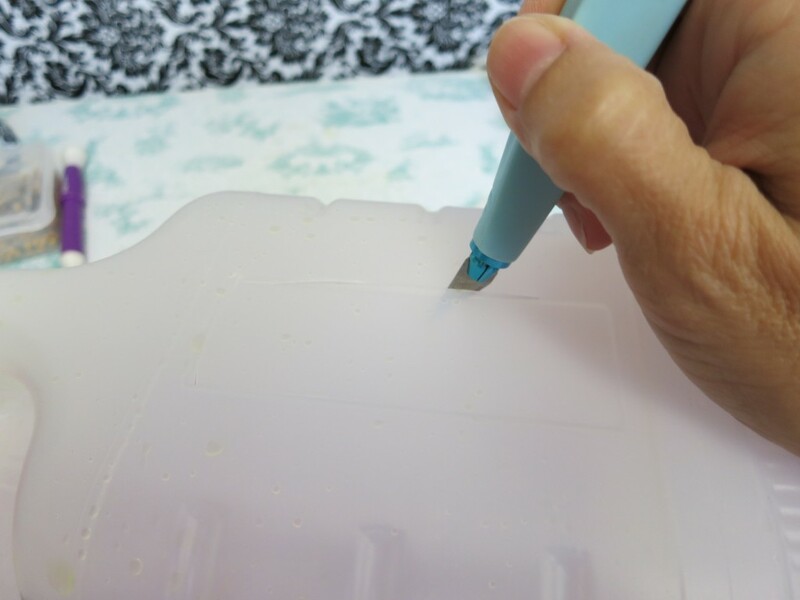 Step three: Emboss the plastic using various embossing folders and your embossing machine. The plastic embosses VERY easily. 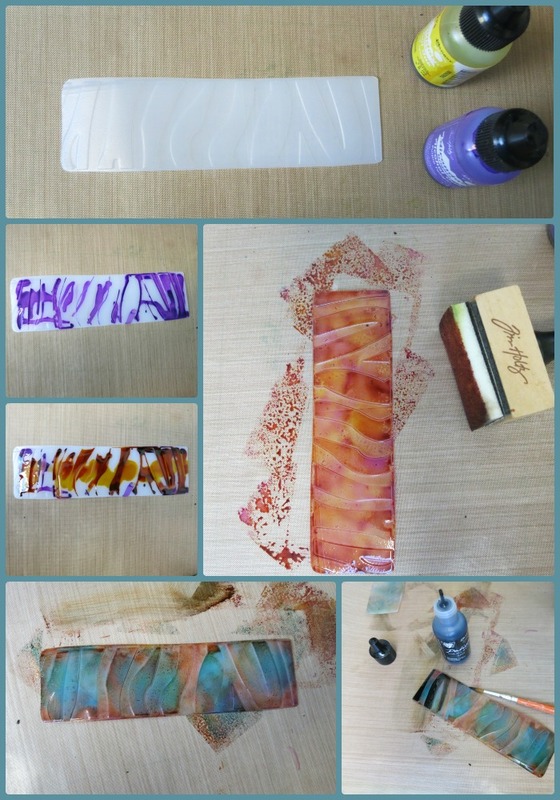 Step four: Paint the plastic with alcohol inks. You can drop the ink on the plastic for more intense color, or use a foam applicator to blend and apply the colors. 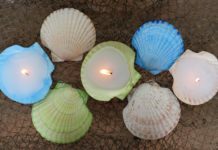 Step five: Bring out the relief designs with Vintaj Patinas. 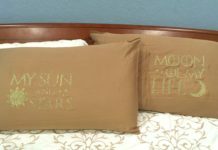 Use a fine paint brush to fill in the details. Seal the finish with a spray on glaze. 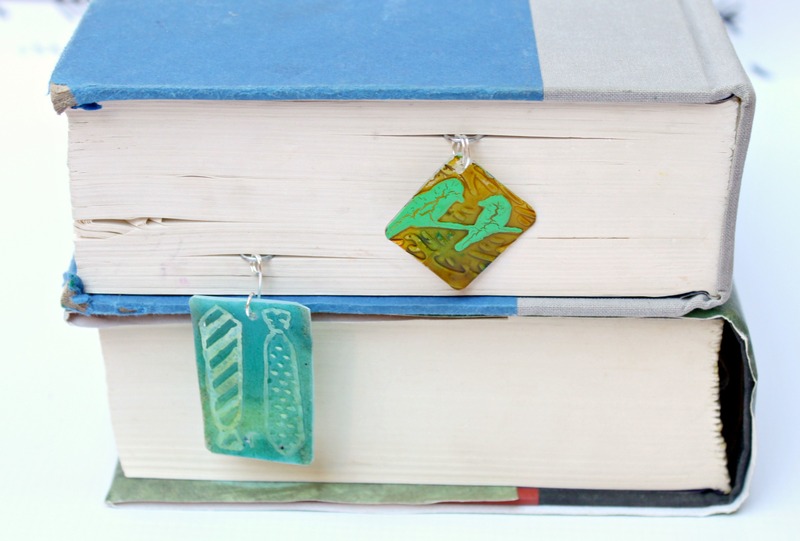 Once the paint and patinas have dried, punch a hole in the end of the bookmark and add floss. Won’t your child’s class love to receive BOTH free books and free bookmarks? So don’t forget, just collect SunnyD labels and send to your child’s teacher. Teachers will then send the labels into SunnyD to get free books. 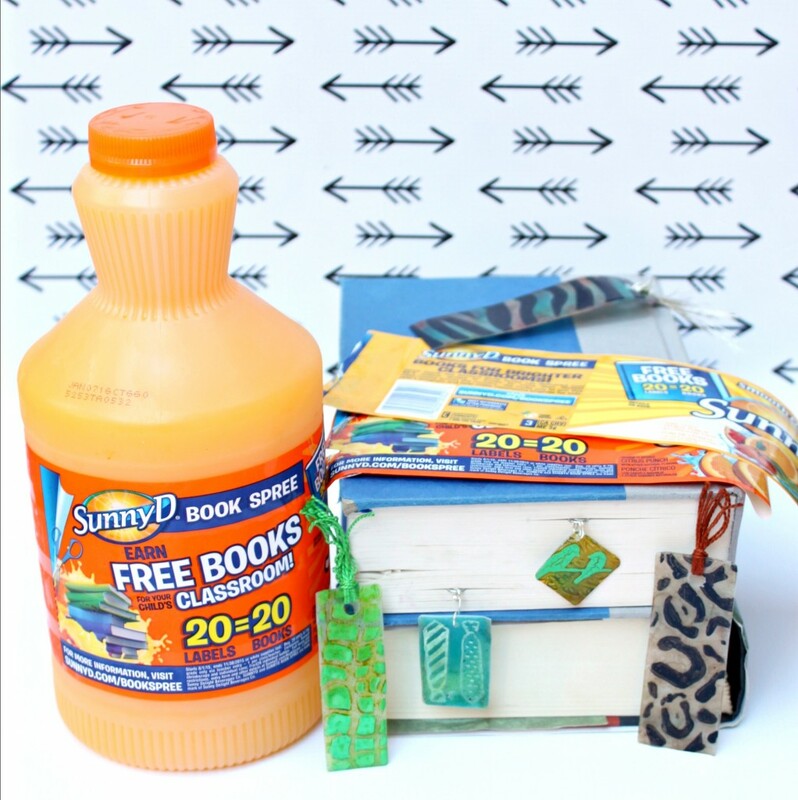 For every 20 labels received, SunnyD will donate 20 free books. (expires on 11/30/15 or while supplies last). THEN use the empty containers to make unbreakable plastic bookmarks that the kids can use with their free books. 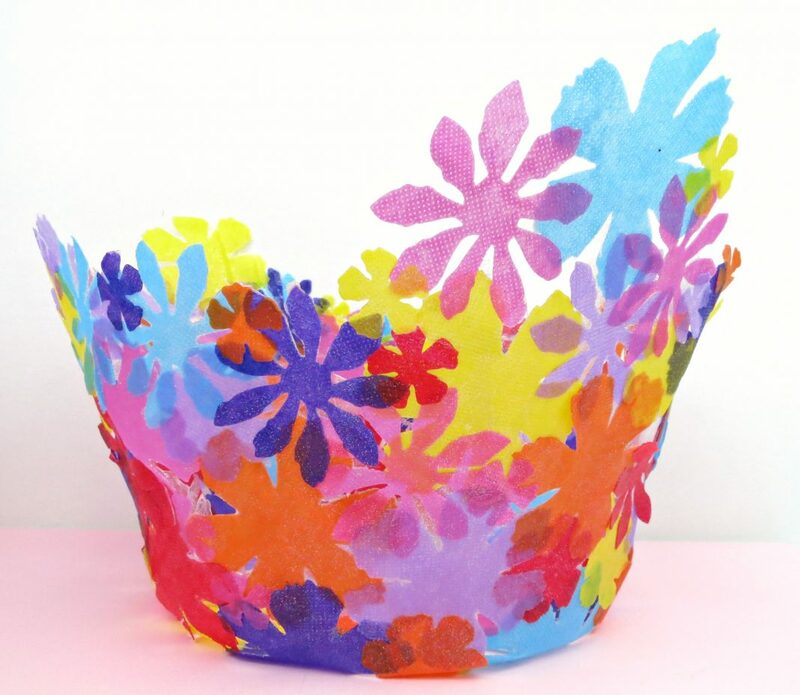 Have fun crafting and creating for the little readers in our world!